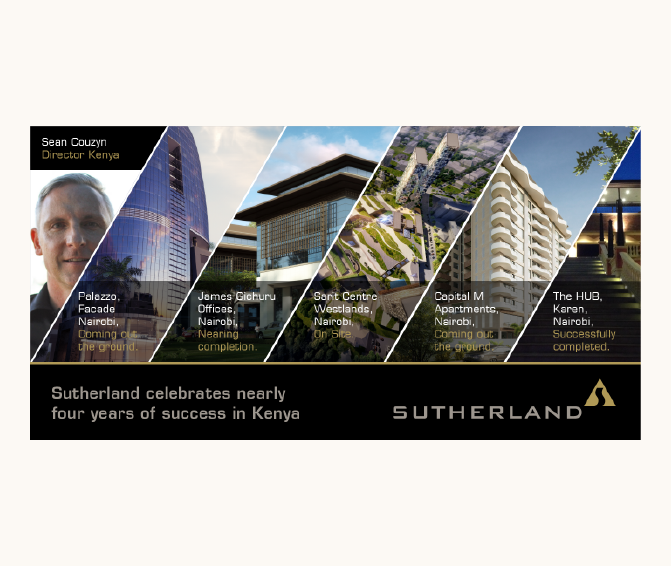 Sutherland is a world-class engineering firm. They offer a diverse range of expertise, but specialise in structural engineering. These adverts are designed to look strong and masculine. We have used angles to create an edgy, “engineered” look and feel.